70's Go-Tract Skidder with a 453 Detroit. 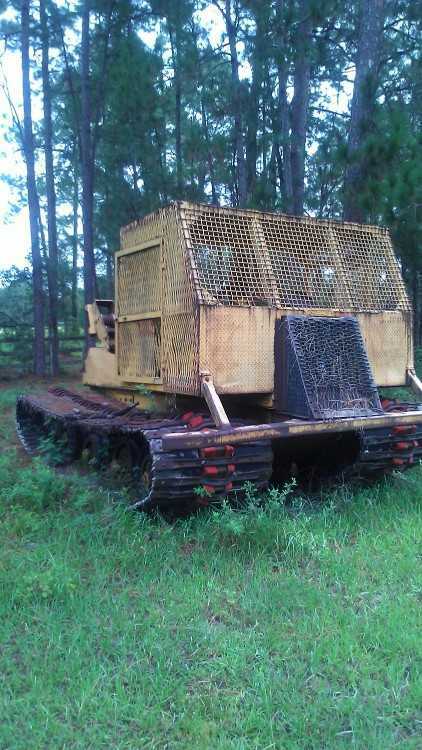 Owner stated that this machine has a cracked head, 40" tracks, needs rubber belting and bogie tires, extra parts, Funk transmission, gearmatic winch. Contact Erik @ Red Pine Equipment 218-720-0933. Machine located in Southeast USA. Tigercat 630B Dual Arch Grapple Skidder. 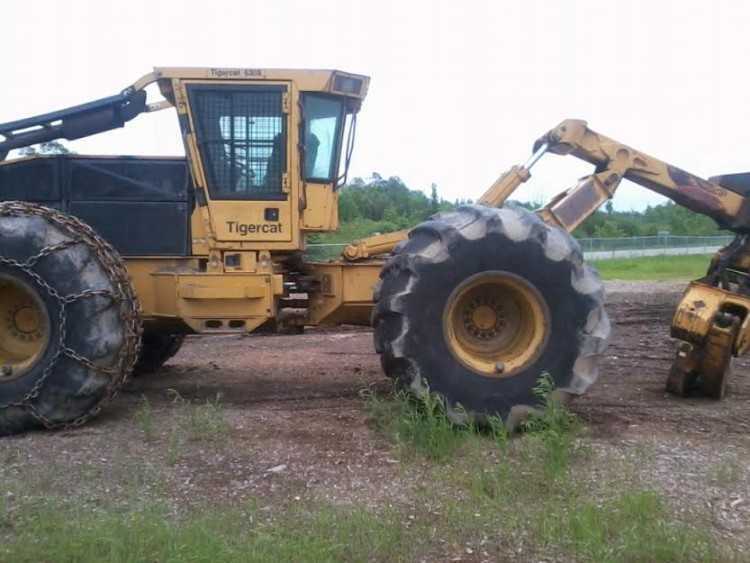 Owner stated that this skidder has 8,537 hours, runs and starts good, tight pins and bushings, strong hydraulics, 35.5x32 tires, rears 50%, fronts 35% with chains, has a 748 bunching grapple, heat, and A/C. Ready to work. Contact Aaron @ Red Pine Equipment 218-720-0933. Machine located in Northcentral USA. 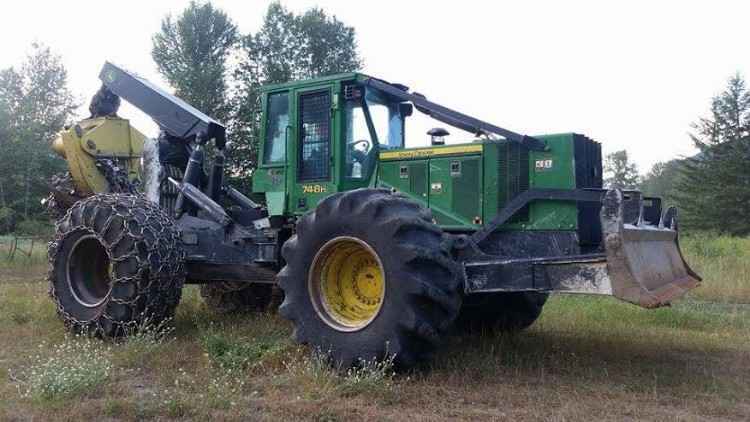 2006 John Deere 748GIII Grapple Skidder. This machine has a rebuilt engine 500 hours ago, runs and starts good, both axles 500 hours ago, 35.5.32 tires with chains. Contact Aaron @ Red Pine Equipment 218-720-0933. Machine is located in Canada. 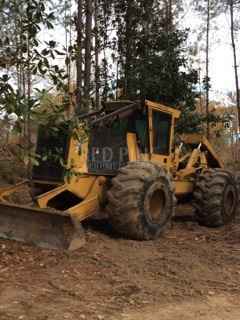 2005 John Deere 748GIII D/A Grapple Skidder. This skidder runs and starts good, new turbo, center has a little play, strong DD transmission, strong axles, good cylinders, 30.5x32 tires, 1 new, 2 are @ 40%, and 1 is @ 20% with chains, heat, A/C not working. Contact Aaron @ Red Pine Equipment 218-720-0933. Machine is located in Northeast USA. 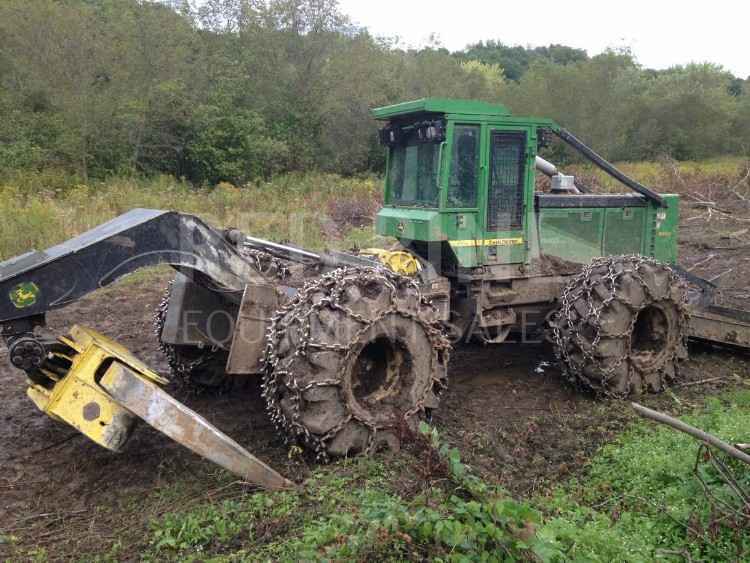 2010 John Deere 748H D/A Grapple Skidder. This machine has ~6,300 hours, new engine and transmission that were installed at 5,000 hours, runs and starts good, strong hydraulics, tight pins and bushings, good tires and chains, tight grapple, heat, A/C, and radio. Contact Aaron @ Red Pine Equipment 218-720-0933. Machine is located in Canada. 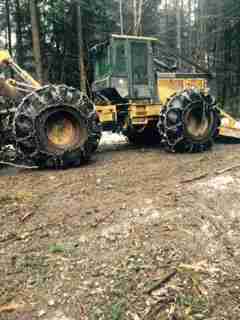 1994 John Deere 548E Grapple Skidder. This skidder runs and starts good, strong hydraulics and cylinders, Power Shift transmission is in good working order, tight center section, grappleis in good working condition. 28Lx26 tires, heat, & lights. New glass and a newer seat, second owner machine has been well maintained. Contact Erik @ Red Pine Equipment 218-720-0933. Machine is located in Northcentral USA. 2010 John Deere 648H Grapple Skidder with Winch. This machine has had a recent tune-up, runs and starts good, tight pins and bushings, strong hydraulics, repacked cylinders, torque transmission, winch is in good working order. 28L26 tires and chains are @ 80%, 9,300 hours, used daily, well maintained, heat, A/C, and lights. Contact Aaron @ Red Pine Equipment 218-720-0933. Machine is located in Northcentral USA. 1971 John Deere 540A Turbo Cable Skidder. This machine has a full set of tire chains, runs and starts good, strong hydraulic and cylinders, few minor leaks. Contact Erik @ Red Pine Equipment 218-720-0933. Located in Northeast USA. 2012 John Deere 648H Skidder with Winch. This machine runs and starts good, strong hydraulics, strong winch, tires are @ 75%. Contact Aaron @ Red Pine Equipment 218-720-0933. Machine is located in Southeast USA.